This popular blend combines the plump, fruity, earlier ageing Merlot grape with the robust Cabernet .. 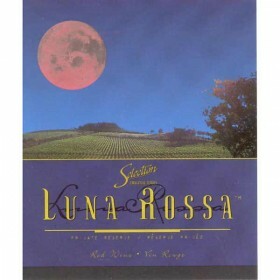 Powerful fruit and spice flavour, with mellow tannins for a supple finish. Deserves ageing, but will.. Direct from the vineyards of southern France, this classic varietal is rich with ripe fruit and berr..
Spains finest red wine blend from the famous northern Spanish region. Tends toward the traditional F..
Delicate and balanced like a Pinot noir, with the hardiness and robust colour of Cinsault. Deep inte..
Large and robust, this style is the one that lovers of big wines are looking for. Made famous in Ita.. The varietal responsible for classic red burgundy. The scent, flavour, body and texture of Pinot Noi.. 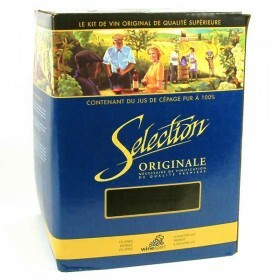 The bold, individualistic style of Australias winemakers has unleashed the full potential behind the..
Full-bodied, yet soft and quick to mature, this is the perennially popular French red wine blend tha.. 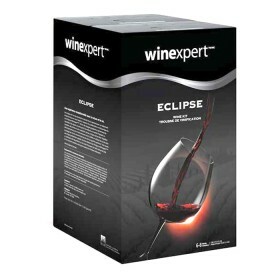 Selection Eclipse Wine Kit - Washington Columbia Valley Riesling Crisp, delicate and fresh with f..